DDS Web Design provides webmaster services to help build and maintain your company or organizations' online presence. Our services include professional assistance with website planning, project development, maintenance and administration. We're your team member. Many large companies or organizations benefit from a dedicated webmaster or website development and support team. However, due to budget constraints or the lack of full-time work, smaller companies are unable to secure full-time staff. After a design agency has completed the development of your new website project, follow-up technical support and assistance may also not be readily available. This is where we can help. DDS Web Design provides outsourced, part-time webmaster services to ensure your project goals, website maintenance, and aftercare are tailored to your specific needs. We become intimately familiar with your website platform, objectives, hurdles and needs, and provide the same efficient and responsive support that an in-house team would offer — at a fraction of the cost. Large companies and organizations rely on in-house staff for consultation or to implement their design strategy and project goals. DDS Web Design works closely with clients to problem solve, plan and implement technology solutions in the same fashion. 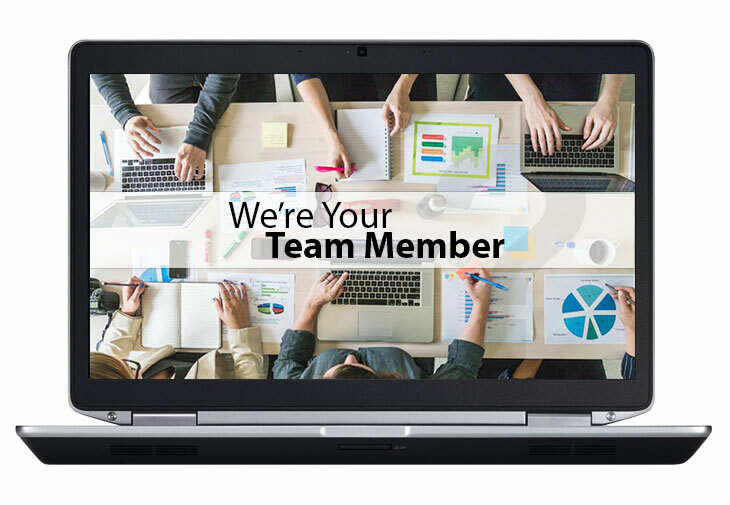 Contact Us to learn more about adding your part-time website team member.